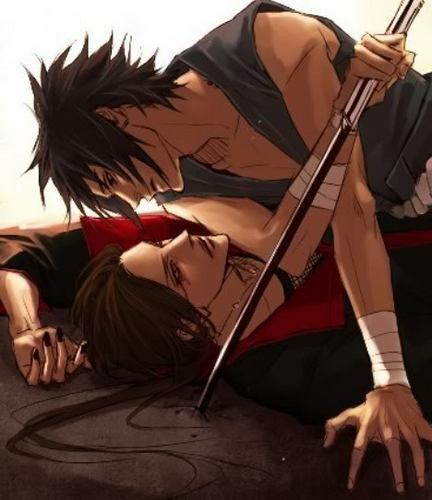 Itachi and Sasuke. . Wallpaper and background images in the इताची उचिहा club tagged: itachi uchiha sasuke. I Hate Everything About आप Itachi!